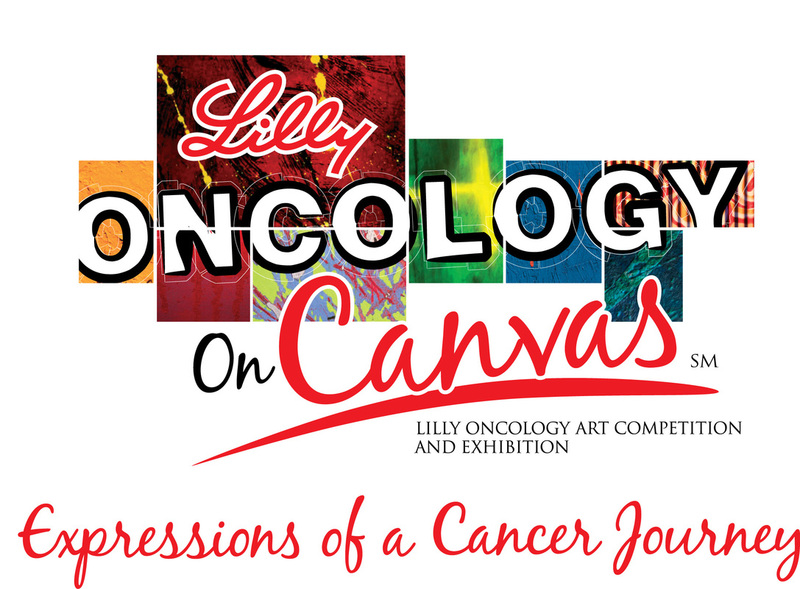 2008, I came across the Lilly Oncology on Canvas/NCCS website. These two organizations collaborated to give cancer survivors, cancer patients, caregivers and healthcare providers a place to express their stories through art. The NCCS founded by and for cancer survivors, the National Coalition for Cancer Survivorship (NCCS) advocates for quality cancer care for all people touched by cancer and provides tools and resources that empower people to advocate for themselves. I am honored and proud to be associated with these two wonderful organizations.